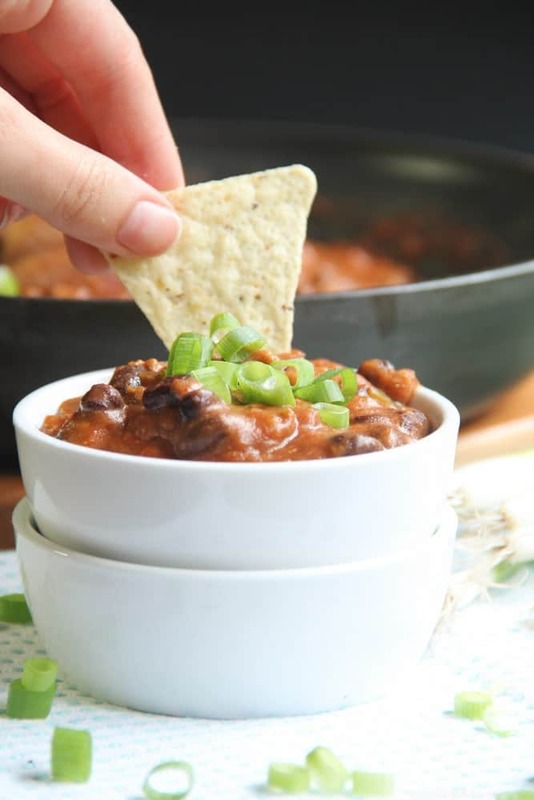 The Gluten-Free Party Food eCookbook is an all-natural twist on your favorite bar munchies, cheesy dips, and dollop worthy sauces. Each recipe is gluten-free with natural ingredients for a skinnier and healthier twist on your favorite bar dishes and party snacks. 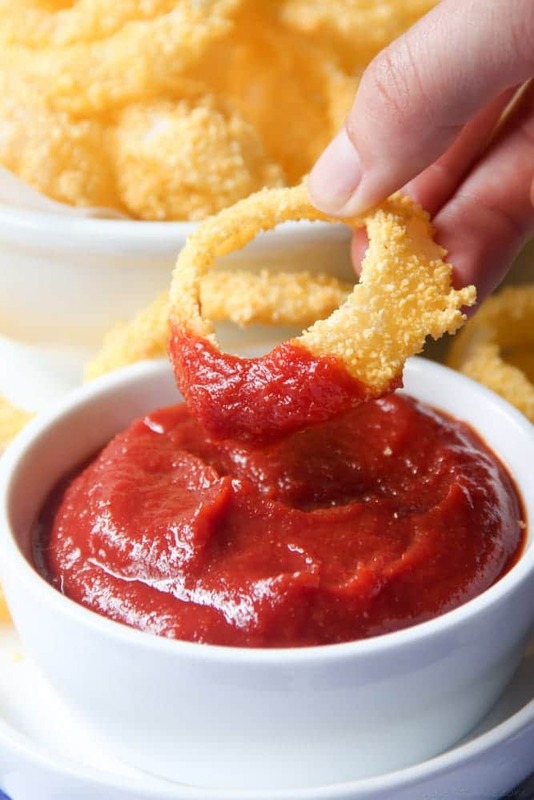 The Gluten-Free Party Food cookbook shows you how to remain gluten-free and still indulge in your favorite bar munchies, dips, and sauces. 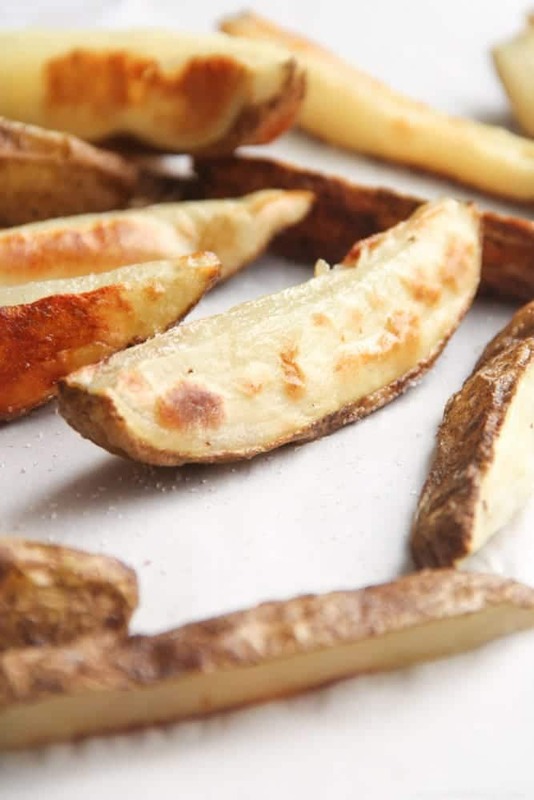 Or maybe you have a gluten-free guest coming over and have no clue what to make? This cookbook is all about giving you the ability to entertain gluten-free and non-gluten free eaters alike. 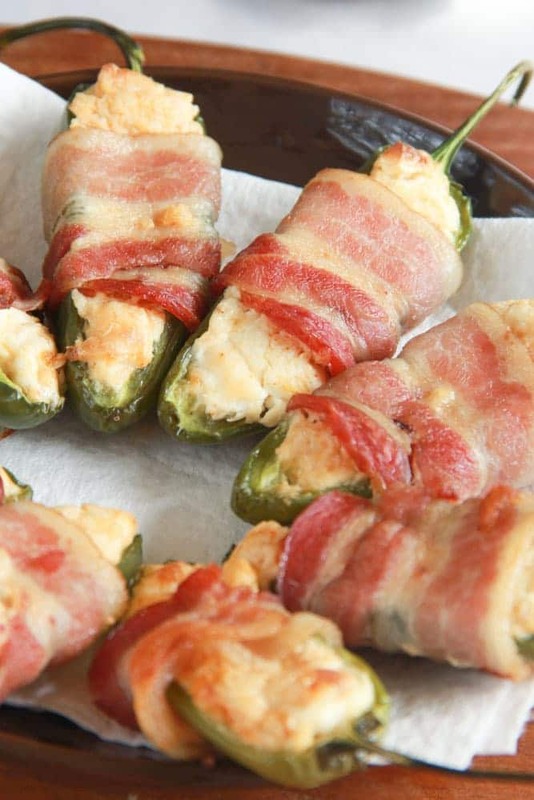 You and your guests won’t be missing out on any of the flavor, only the gluten! 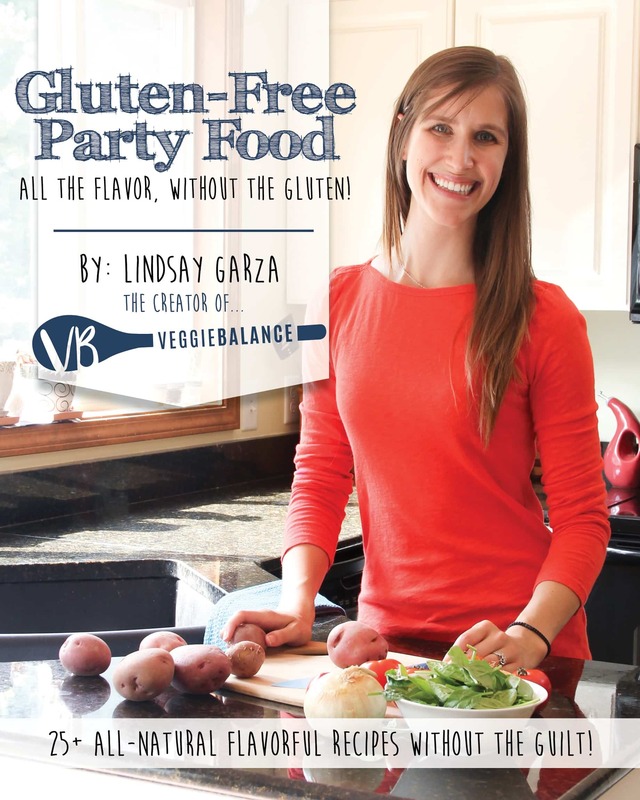 What are you going to find in the Gluten-Free Party Food cookbook? 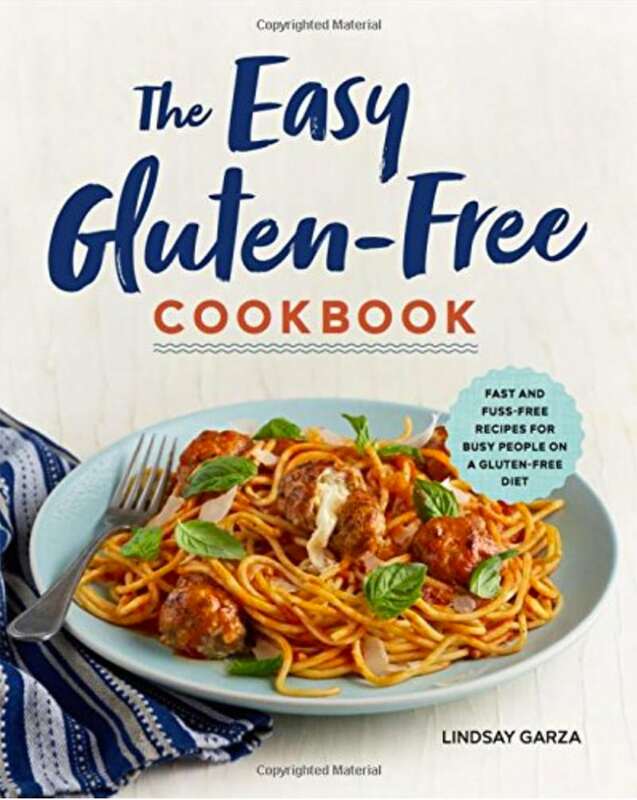 This cookbook contains 27 new recipes using healthy, all-natural ingredients for gluten-free and non gluten-free eaters alike. With this book, entertaining a crowd has never been easier! Here’s a little bit more about the Gluten-Free Party Food. 27 new recipes that are simple and to the point with full size color photos for each recipe, all less than 400 calories per serving featuring all-natural ingredients. Gluten-Free Galore – Each recipe is tailored to a 100% gluten-free diet. There are also recipes that fall into a vegetarian, vegan, paleo or dairy-free diet with listed adaptions. Nutrition Information – Each recipe includes nutrition information for calories, fat, carbohydrates, sugar, protein, sodium, and fiber. Includes 40+ mouth-watering photos throughout the entire book with a picture for each recipe. If you love to turn the pages on cookbooks and prefer a hard copy to keep with all your other cookbooks, purchase one through Amazon.com.